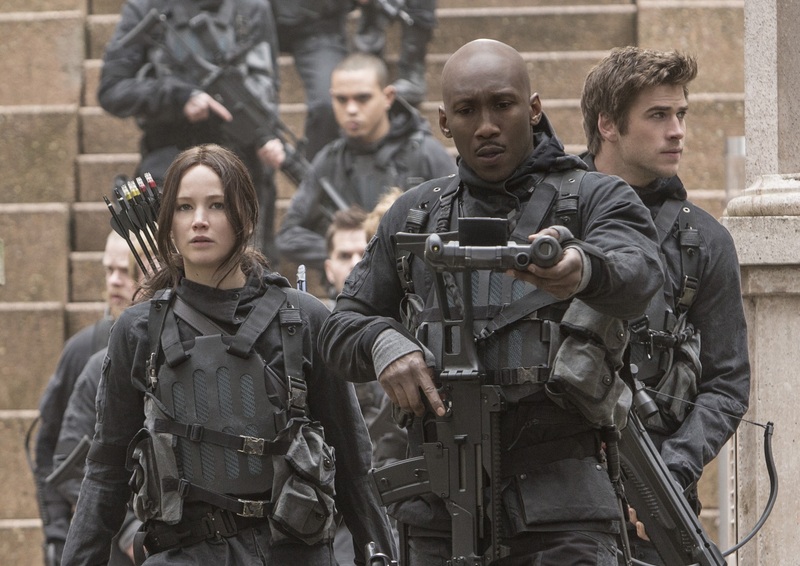 The first shows Lawrence as Katniss Everdeen as she enters the Capitol as a fully-fledged rebel for the first time. 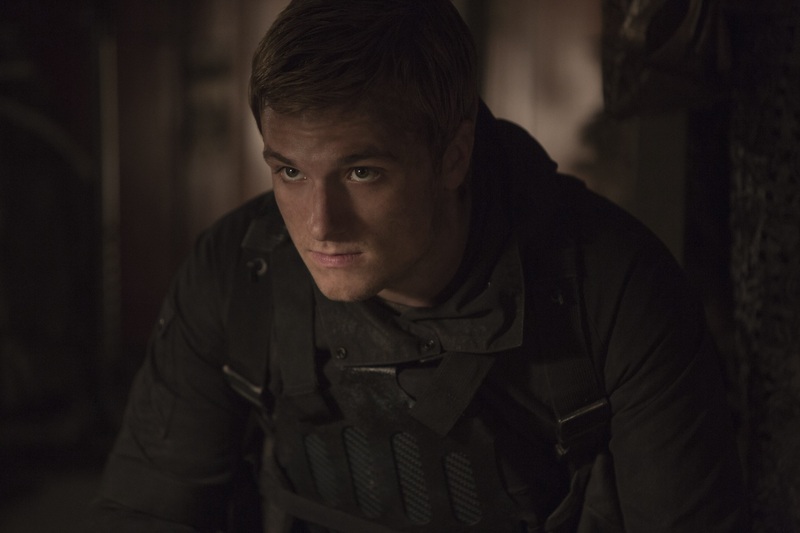 Next it’s the turn of Josh Hutcherson looking rather serious as Peeta. 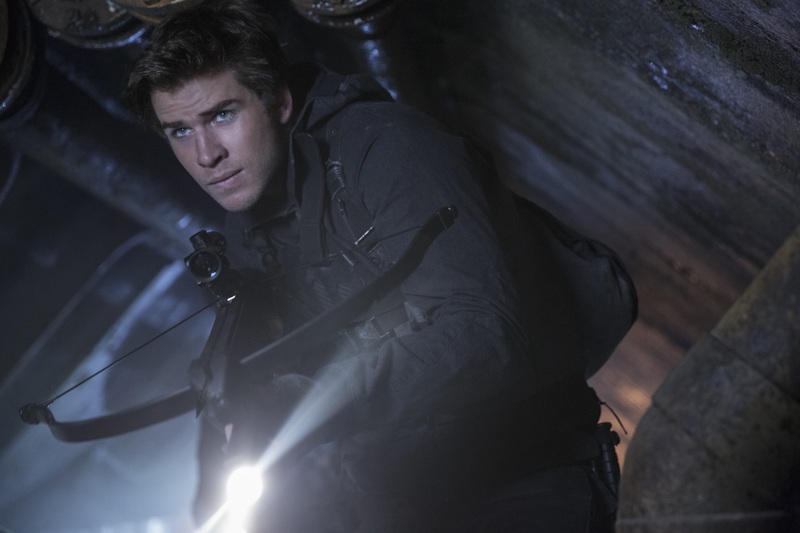 And finally Katniss’s other love-interest Gale, played by Liam Hemsworth, who should have a lot more to do in this film then moodily watch Katniss and Peeta play out their love story for the cameras. The Hunger Games: Mockingjay Part Two is released in the UK on November 19. Previous PostFassbender to play The DudeNext PostHan Solo gets his own film!